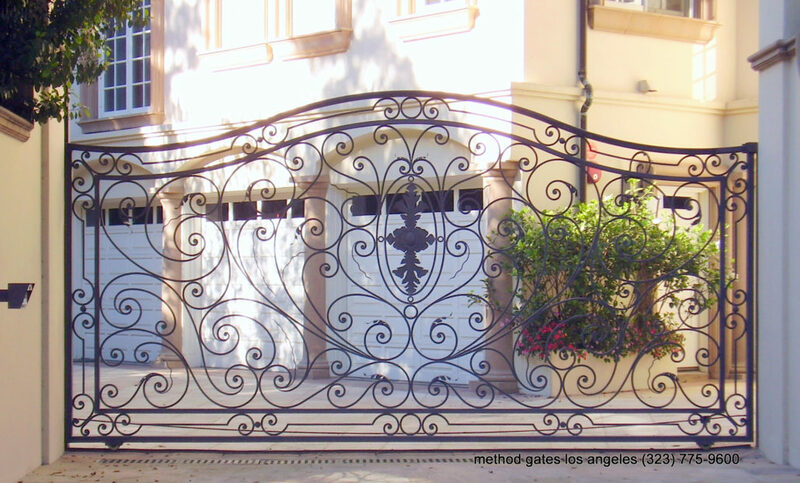 Wrought iron is not as smooth as steel, but it is serviceable and is easy to weld. 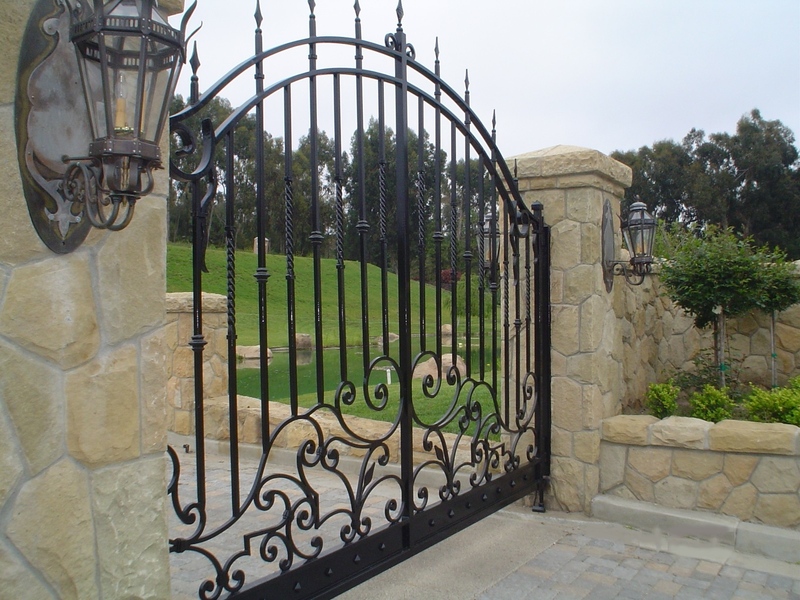 Wrought iron has been used to make furniture, nails, screws, etc. 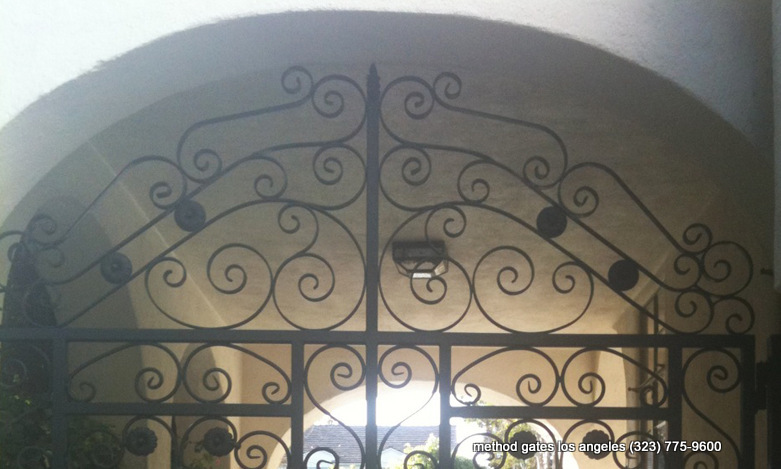 The iron was also the first to be used in making ironclad warships for the navies of the world. 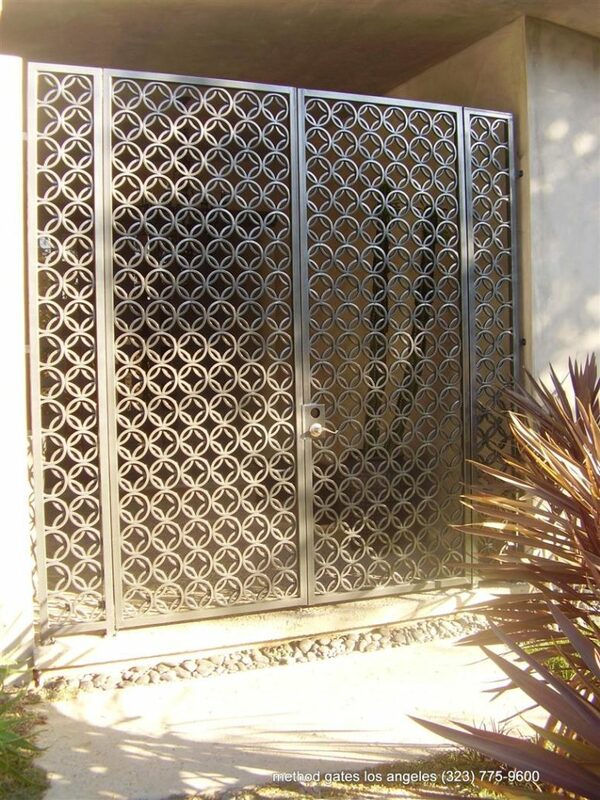 One drawback of wrought iron is the weight of a finished product. In making a wrought iron gate, one must take into consideration the fact that the gate will be heavy, for its size. 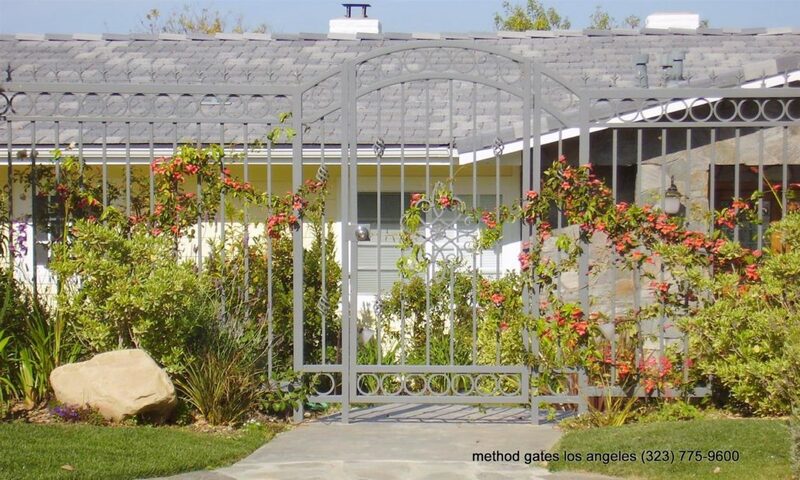 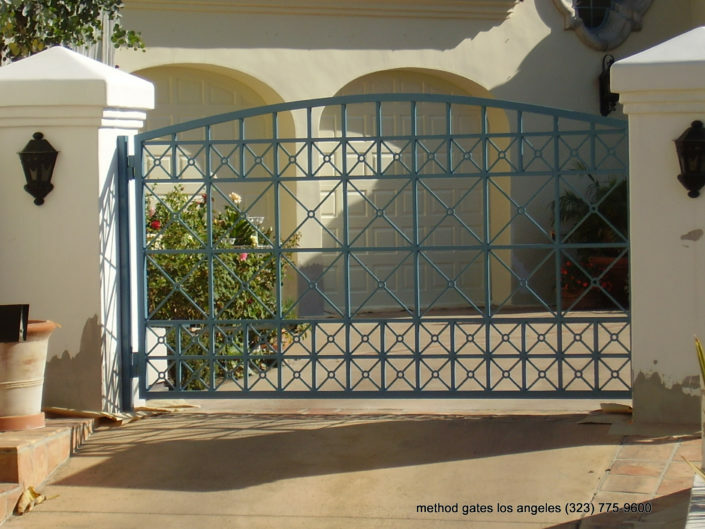 Wrought iron is great for small gates such as garden gates or side gates to a yard. 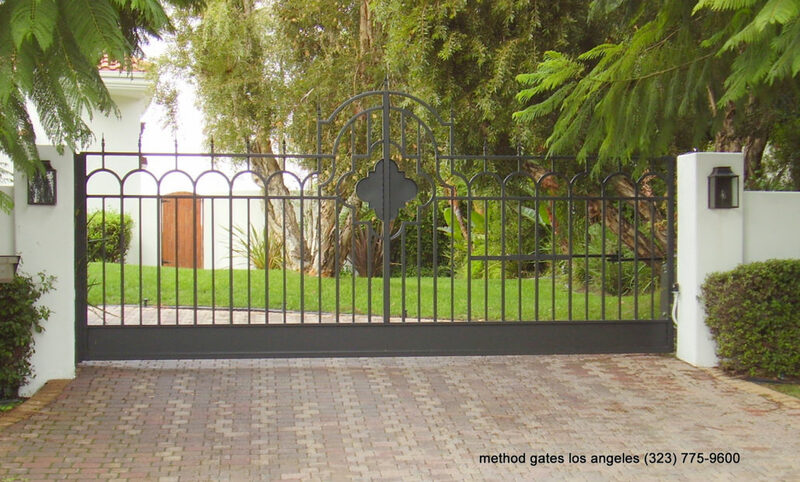 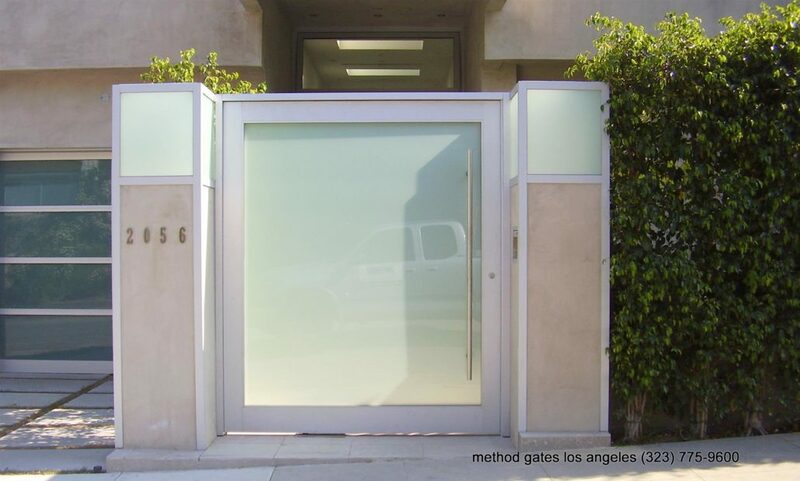 it is beautiful and solid for driveway gates – either sliding or swinging. the only adjustment is the gauge. 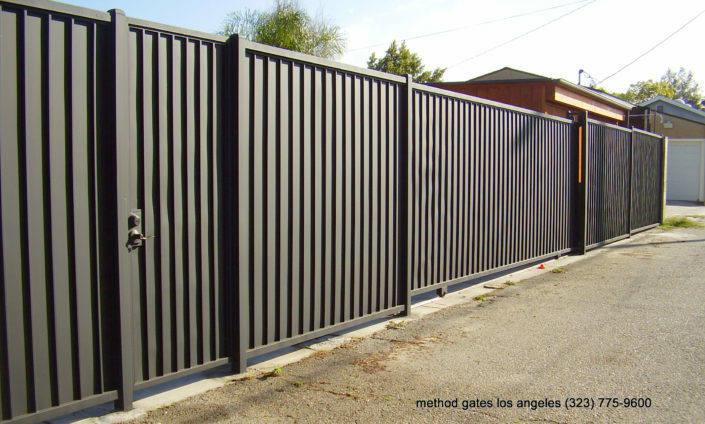 the thicker the post the stronger and heavier it is. 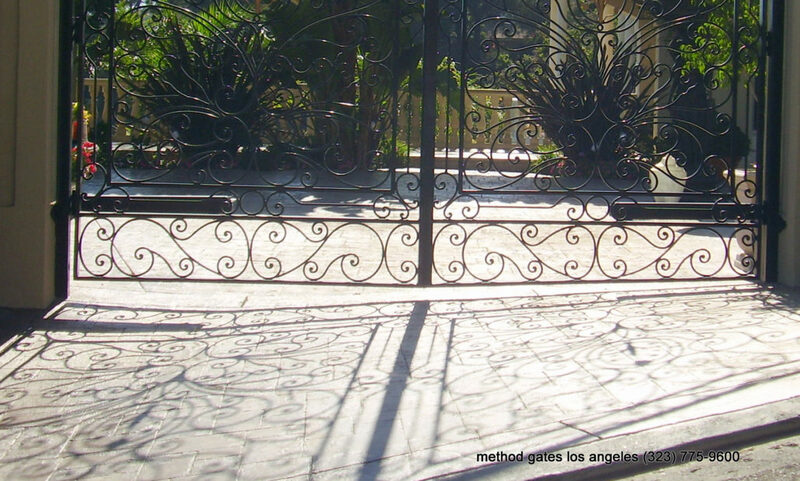 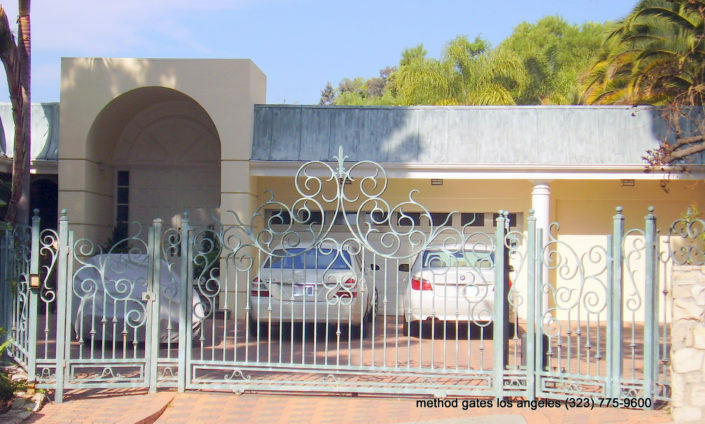 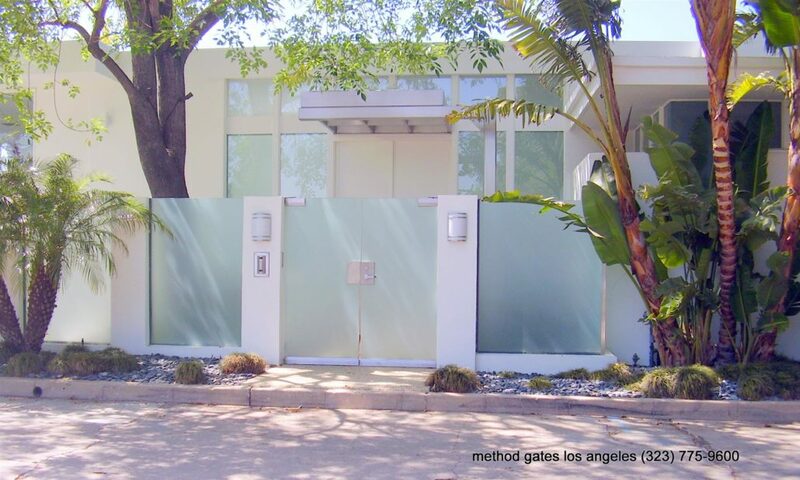 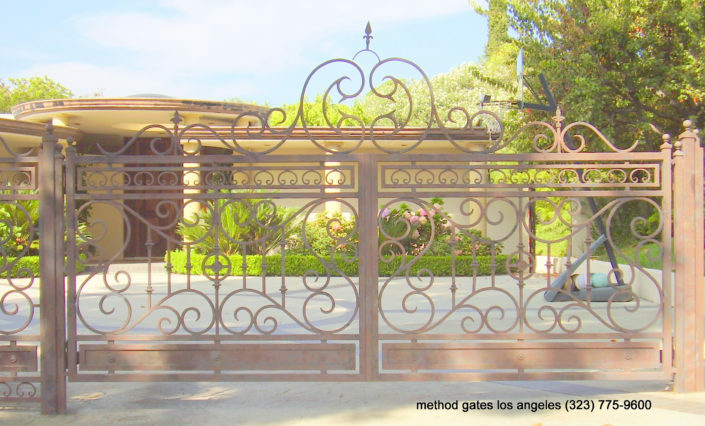 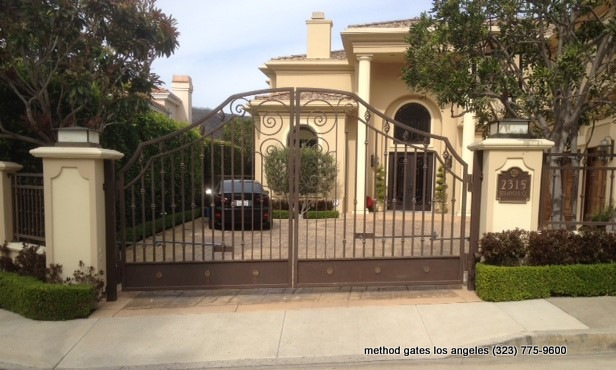 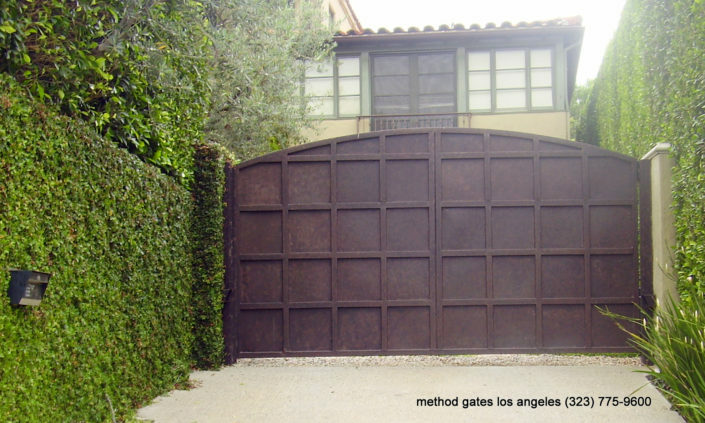 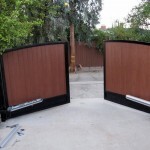 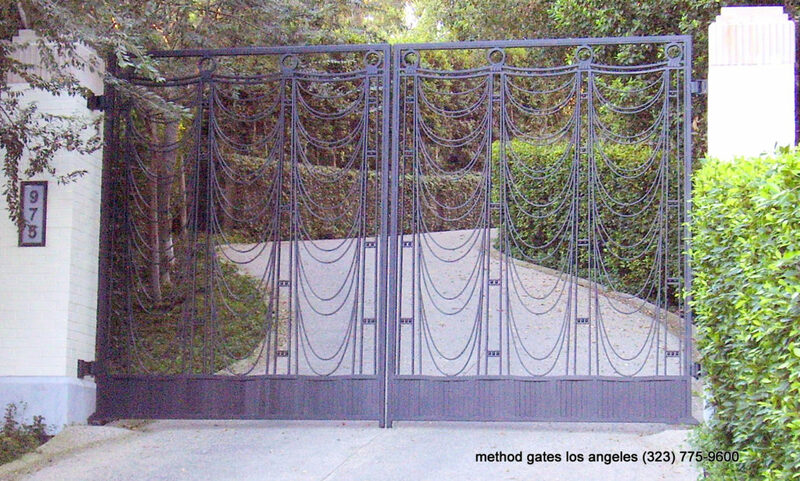 The wrought iron gate does make for a strong sliding type of gate which is controlled by some type of electric motor to pull it open and to close it. 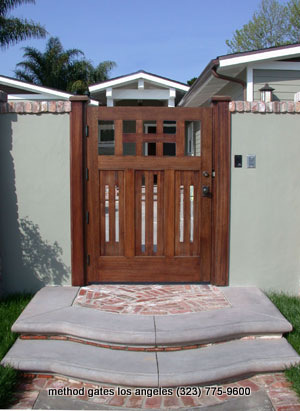 If you need advise, idea of design feel free to call us. 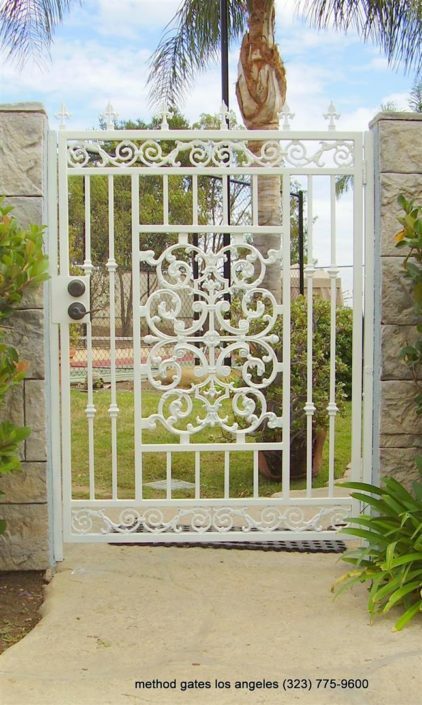 for further inspiration we recommend pintrest gates section, where you can get really mind blowing ideas. 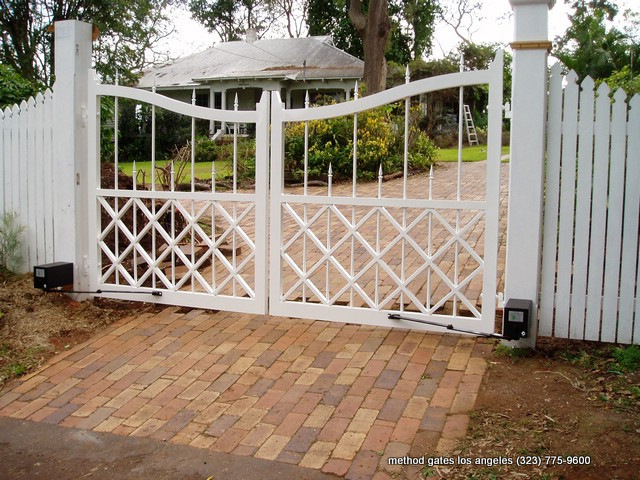 when you happy with the design, just shoot us an email and we will make it happen. 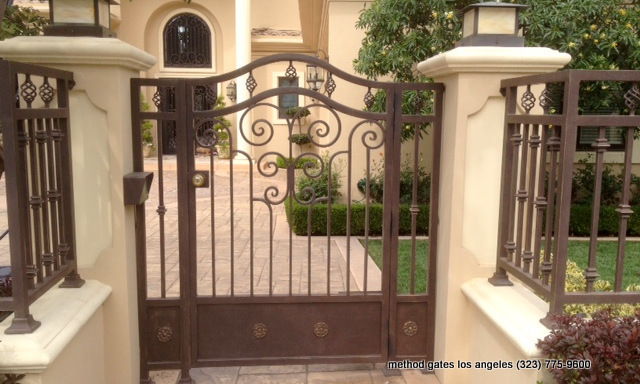 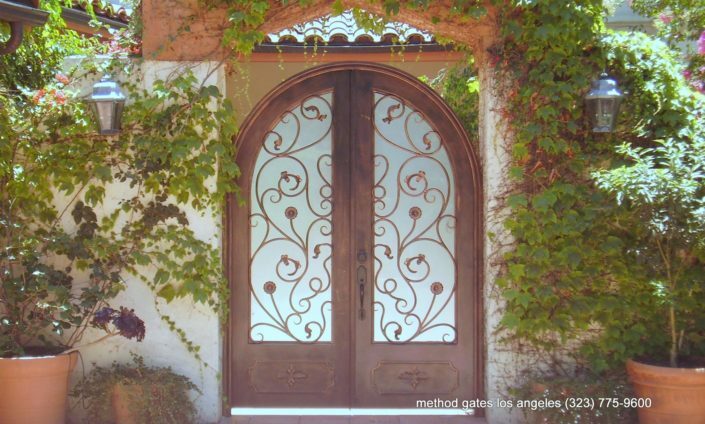 READY FOR YOUR IRON GATE?